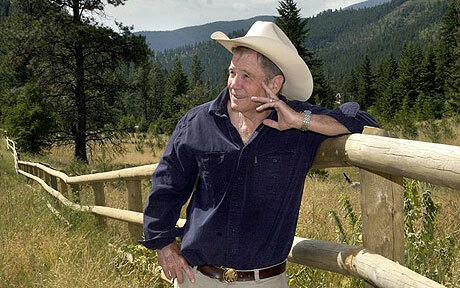 Esquire has the good sense to interview James Lee Burke, who once had the good grace to tape an hour-long interview on EWTN, which I, thanks to my sainted mother, had the good fortune to see. Plenty of Percyian echoes. If you learn anything with age, it’s that ultimately you don’t solve the great mysteries. I don’t know why the good suffer. I’m a believer, but I don’t understand the nature of God. I don’t understand the nature of evil. I sometimes look around and think maybe we’re not gonna make it as a species. I sometimes wonder if there isn’t some active force that is intent on destroying the earth. There’s even a fun echo of the Bowie knife passage from The Last Gentleman. I started Purple Cane Road once. Percy was a fan of Burkes, I’m pretty sure. Don’t know if that comes out in the EWTN interview, but I remember first coming across Burke in a Percy interview near the end of his life. I listened to one of his books on tape, featuring a detective named Robicheaux or something, if my memories right. Something about smugglers in the Bayou back in the thirties, contrasted with a pretty grisly murder of a young woman in the present. I thought it was pretty good. My Dad (who never took to Percy after starting with the Thanatos Syndrome) thought it was a fantastic and went on a Burke tear. Thus concludes my contribution to the Parent-Percy-Burke nexus. Spelling and grammar above is atroshus. Sorry.